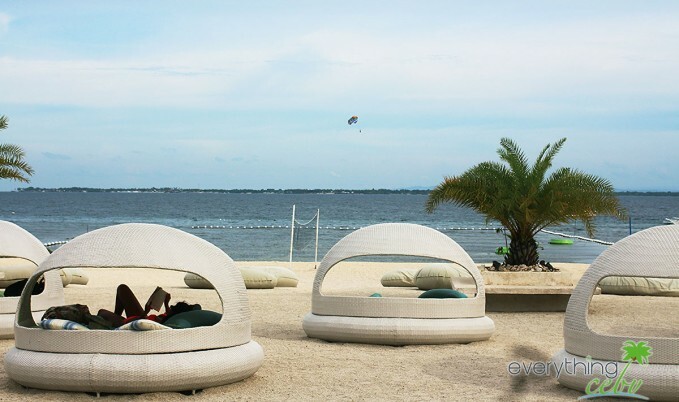 Get out your bikinis and put on some sunscreen because we’re introducing another must visit beach resort in the tropical paradise of Cebu. 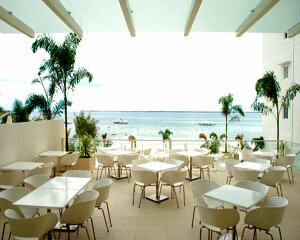 BE Resorts Mactan, formerly known as Microtel Inn & Suites Mactan, is the largest resort in the Microtel chain. The 161-room boutique beach property located in Punta Engaño, has a modern retro theme. It boasts of a kaleidoscopic design, from the hotel lobby to the guest rooms. BE Resorts’ vividly colored rooms are furnished in style and designed to maximize relaxation and comfort. In this line, the rooms feature chiropractic-approved mattresses, individually controlled air-conditioning units, flat TV with cable channels, a personal refrigerator, a private toilet and shower with hot and cold water, and window seating. Each room also has a key-card entry system, a multifunction IDD/NDD telephone, a clock, an in-room safe, and a fully automated fire safety system. Children under 12 years old can stay for free in their parents’ room and baby cribs will be provided upon request. All rooms come with complimentary breakfast. Just a few minutes away from the Mactan International Airport and a quick drive from the Marcelo B. Fernan Bridge, busy professionals can take quick breaks or family vacations at BE Resorts. The resort has wireless Internet access so you can still check your e-mails or update your Facebook status whenever you want or feel the need to. And you can finish all your business proposals while lounging near the swimming pool or sipping cold cocktail drinks at the beach after attending a conference call at the BE Resorts’ business center. The resort has a restaurant, Rice Café, which serves Asian food and a beach bar that serves cocktails 24/7. 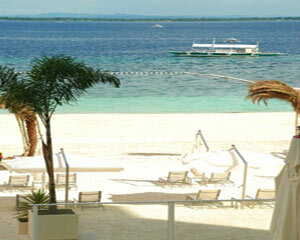 Visit BE Resorts at Punta Engaño Road, Mactan, Lapu-Lapu City, in Cebu. You can contact them through the 24-hour contact numbers: +63(32) 236-8888, or you can fax inquiries to +63(32) 236-8088. For callers from the US, you can call these toll-free numbers: 1-877-347-5239 or 1-877-387-4852. For inquiries from the U.K., call +44 800-014-8008. Dessa Joy, please use the contact information mentioned in Everything Cebu’s write-up about Be Resorts so that you can directly ask them. Everything Cebu is not connected with Be Resorts and is in no position to respond to your inquiry. Hi, Tim! Thanks for sharing your experience here. 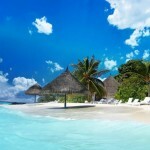 We suggest that you address your concerns to Be Resorts so they will improve their services. The numbers are posted in the write-up. Thanks for the review, I too was excited to try Be Resorts as it is close to Cebu City and affordably priced. Unfortunately my stay did not have the happy ending as there were parties (with loud music late into the night) in the resort both evenings of our 2 night stay. I feel that the resort needs to decide if they are there to be booked for loud beach parties or if they are catering to tourists as a place to stay on holiday.